Theliquidmerchant.com is a trading name of The Liquid Store Limited. We are an international trading company primarily involved in the import and export of food and beverages in and out of the UK, as well as trading on international markets. 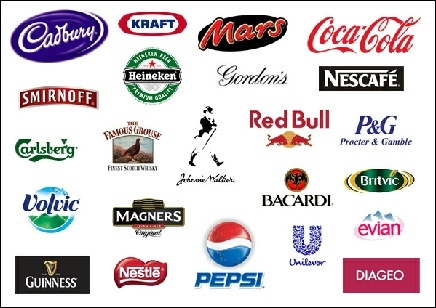 We specialise in globally known branded products and basic commodities. At theliquidmerchant.com we take our responsibilities as an alcoholic drinks distributor very seriously. 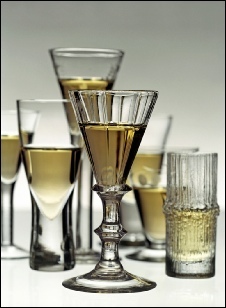 We support the alcohol awareness charity Drinkaware, and its principles are embedded in all our marketing activities. We follow the guidelines of The Portman Group in practice and in spirit.